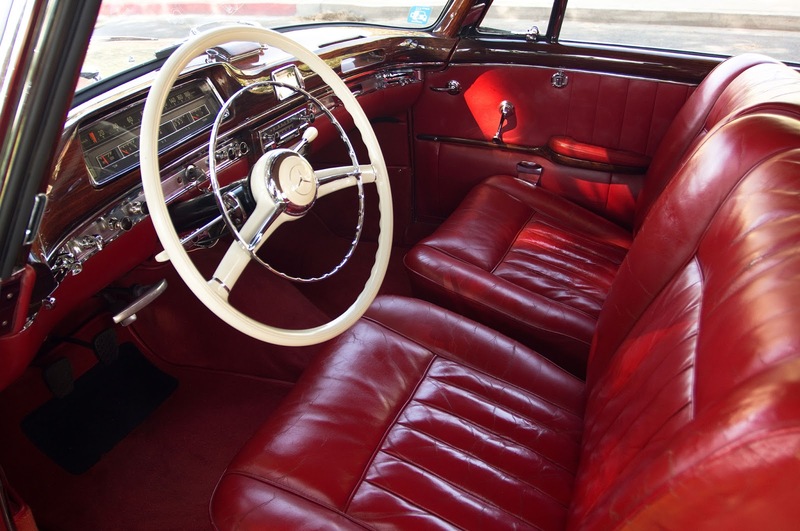 1957 Mercedes Benz 220S Sedan: A Review of Gov. Ayodele Fayose's Official Car - AutoReportNG "AutoReportNG-The No 1 Car Blog In Nigeria That You Can Trust - AutoReportNG"
Gov. Ayodele Fayose of Ekiti State is a man many love to hate or otherwise, to some he is a jolly good guy, to some, he is quite controversial and to some, they don't have an appropriate word to describe him. Love him or hate, Ayodele Fayose is a man of many paths. 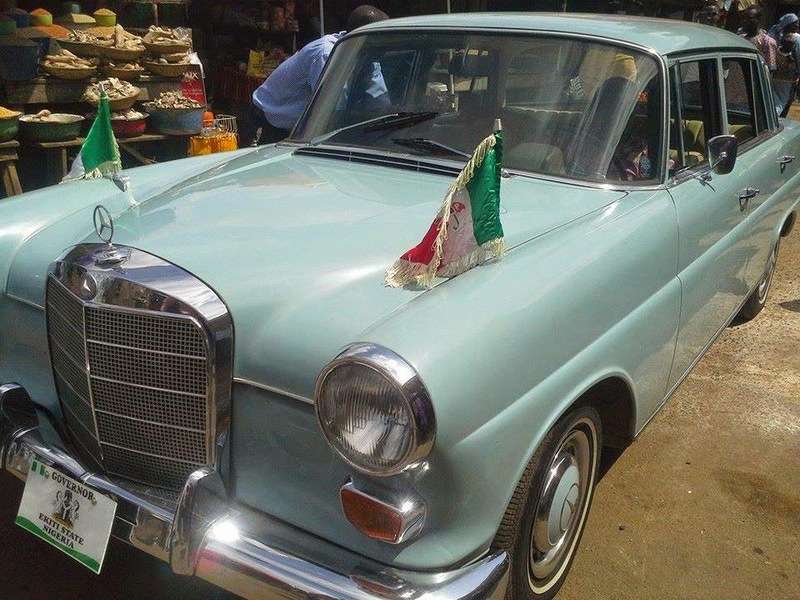 In 2014 when he was elected as the governor of Ekiti State, Gov. 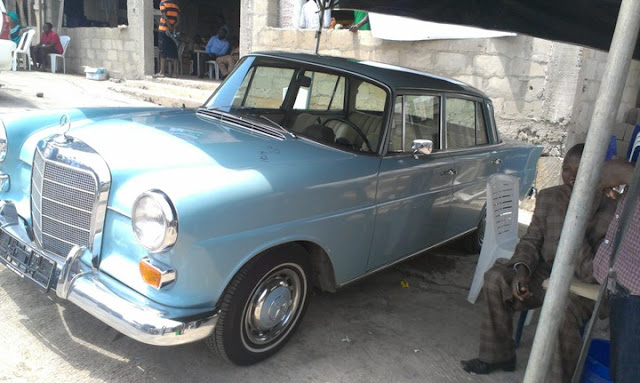 Fayose bought a vintage car, a 1957 Mercedes-Benz 220 S Coupe Hydrak as its official car. We decided to do a review of this masterpiece and what makes it quite unique to force a governor to make it its official car, the reviews were quite interesting.